Master key techniques on the soccer field with Soccer: Steps to Success. 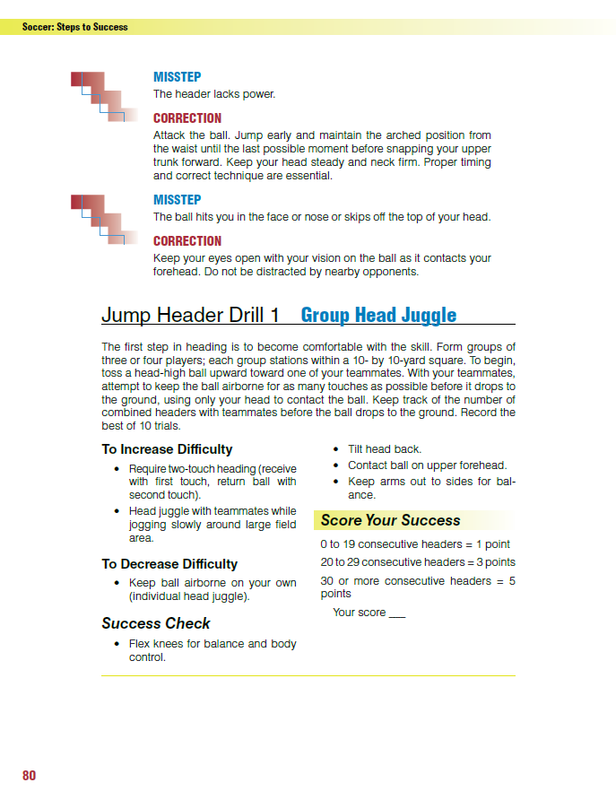 This comprehensive guide features step-by-step instruction on becoming skilled in individual techniques and team tactics. 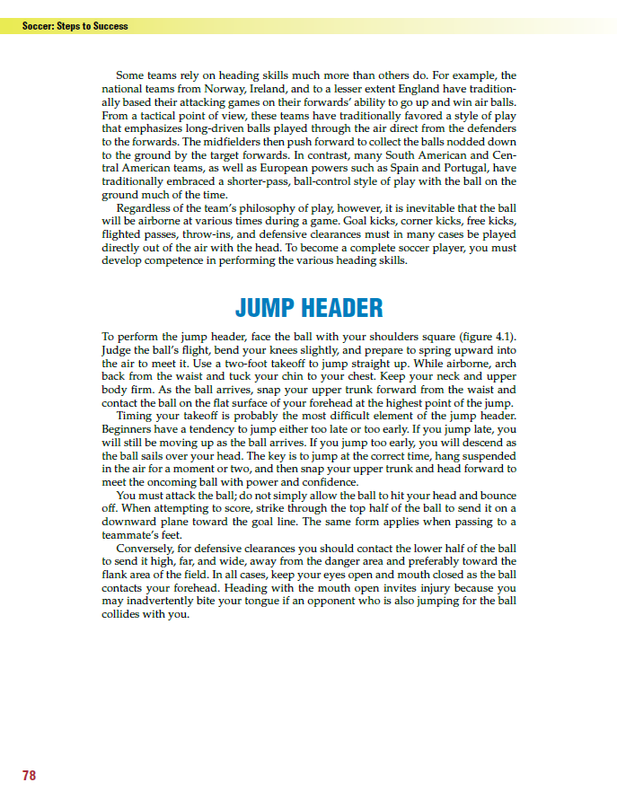 Improve your abilities in dribbling, passing, receiving, shooting, defending, tackling, heading, and goalkeeping with the help of detailed descriptions and full-color photos and illustrations of all fundamental techniques. Then learn how and when to apply those skills in game situations, such as winning one-on-one matchups, attacking, and defending. 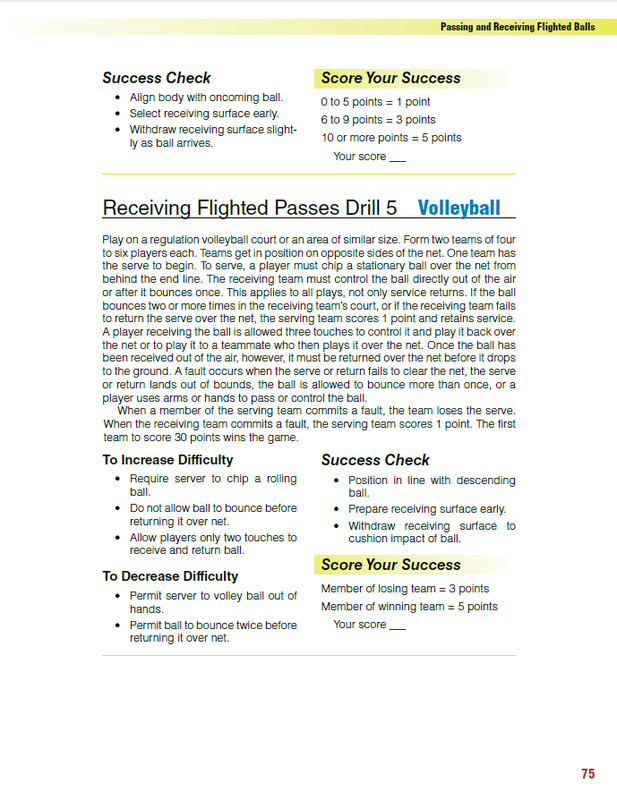 More than 170 exercises and small-sided games test your readiness to progress to the next step through the use of an easy-to-follow scoring system. 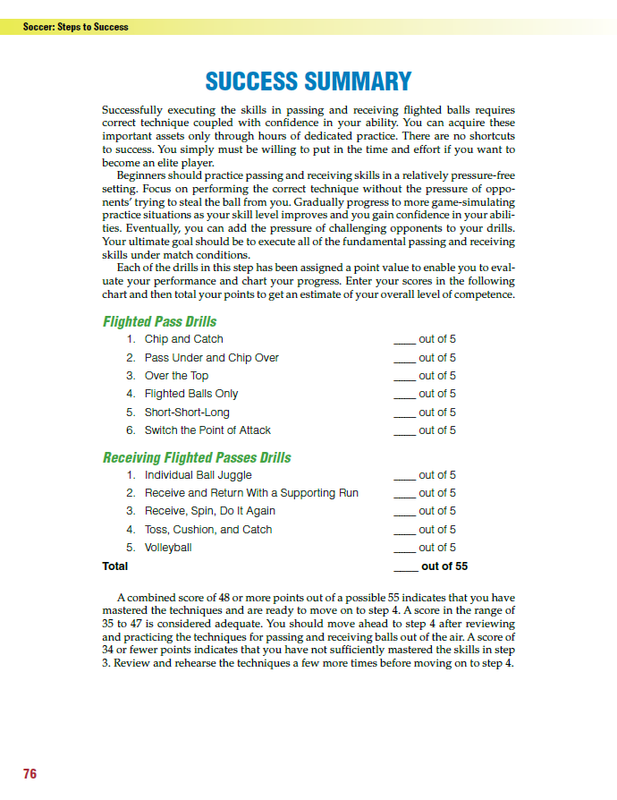 Become a total player able to perform a variety of skills and execute tactics consistently. One of the sport’s most popular resources, Soccer: Steps to Success has helped more than 100,000 players take their game to the next level. Joe Luxbacher, PhD, has more than 30 years of experience playing and coaching soccer at all levels. An expert in the fields of health, fitness, and competitive athletics, he holds a doctorate in health and physical and recreation education. A former professional and collegiate soccer player, he has played in the North American Soccer League, American Soccer League, and Major Indoor Soccer League. He currently serves as the head men’s soccer coach at the University of Pittsburgh, a position he has held since 1984. His teams have won more than 200 games at the Division I level. Widely respected by soccer coaches and players alike, Luxbacher has twice been named Big East Conference Soccer Coach of the Year. He has also earned an A coaching license from the United States Soccer Federation. Luxbacher was inducted into the Beadling Sports Club Hall of Fame in 1995, the Upper St. Clair High School Athletic Hall of Fame in 2002, and the Western Pennsylvania Sports Hall of Fame in 2005. He was also honored in 2003 when he was selected as a University of Pittsburgh Letterman of Distinction. Luxbacher is the founder and director of coaching for Shoot to Score Soccer Academy, an organization that offers educational camps, clinics, and tournaments to players ages 7 to 18. Hundreds of young soccer players participate in Shoot to Score programs each year. He is the author of Soccer Practice Games-3rd Edition (Human Kinetics, 2010) and Attacking Soccer (Human Kinetics, 1999), and he wrote and produced the DVD series Winning Soccer in association with SportVideos.com. Luxbacher, wife Gail, daughter Eliza, and son Travis live in Pittsburgh, Pennsylvania. "Using his vast knowledge of soccer, Joe has produced an excellent book for both coaches and players." 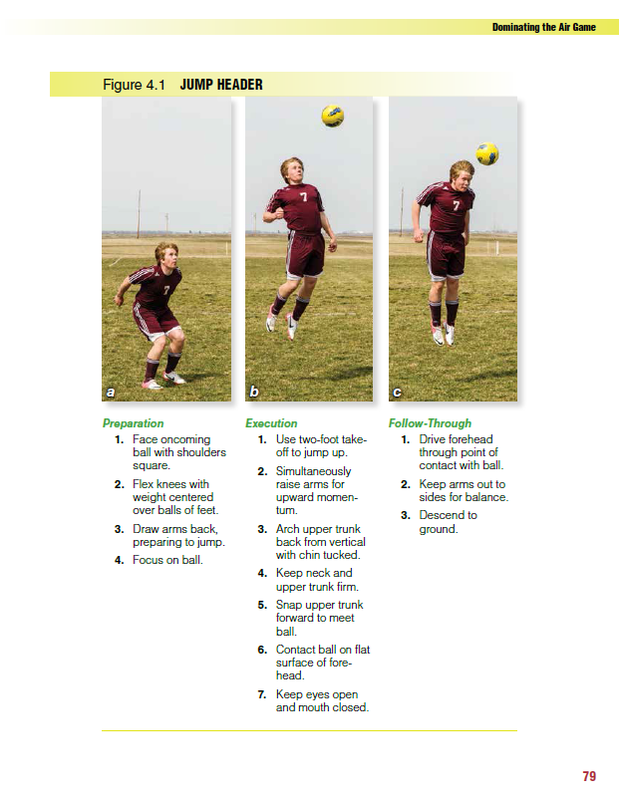 All ancillary materials for this text are FREE to course adopters and available at www.HumanKinetics.com/SoccerStepsToSuccess.